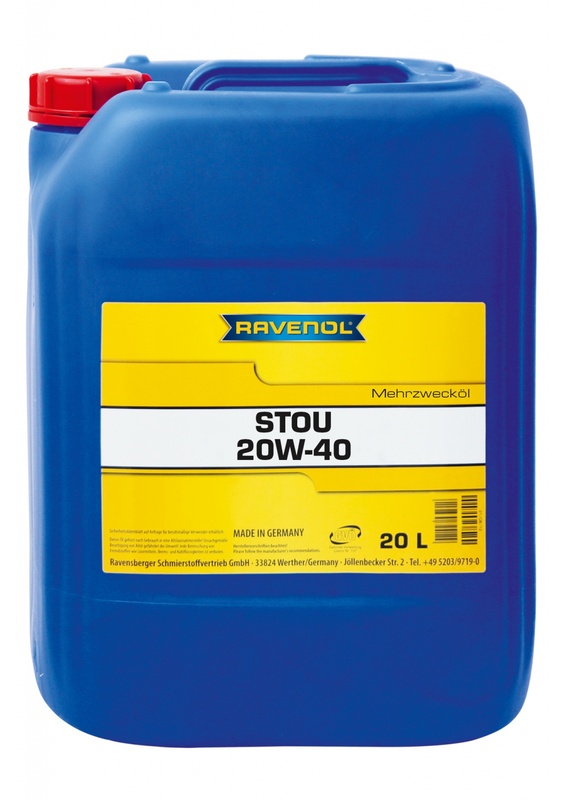 RAVENOL STOU SAE 20W-40 is a multifunctional lubricating oil for use in engines, transmissions and hydraulic systems of tractors and other modern agricultural machinery, excavators and construction machinery. 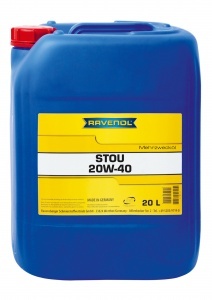 The specially selected solvent-refined base oils ensure trouble-free operation in all seasons. Can also be used as a hydraulic oil where this specification of product is required and is suitable for wet brake transmissions.